Ansonia Church of God (Ansonia, OH) installed a new roof on a local widow’s home. They also ministered at the Warco Apartments with music, crafts, Bible stories and games. One lady from the team visited with the guests at McDowell/Minnie Senior Citizens Center; she played games with them and distributed great prizes to the seniors. This entry was posted in Mission Teams and tagged 2013 Mission Teams, Ansonia Church of God, Appalachia, Community Outreach, Kentucky Missions, McDowell KY on June 28, 2013 by WebManager. Board Expresses gratefulness for the Wagoners’ service and begins the search for interim Executive Director. We the Board of Directors of God’s Appalachian Partnership (GAP) want to extend our gratefulness to Lynn and Angie Wagoner for their faithful leadership these past 14 years. While we are very sad to see them step aside we fully support their decision to follow God’s leading into the next phase of their lives. Our prayers and friendship go with them. During this time of transition the board is actively pursuing an interim executive director to immediately fill the position. We have two serious prospects at this time and we will be making a decision shortly. The appointment of an interim executive director will give adequate time to find a permanent director. 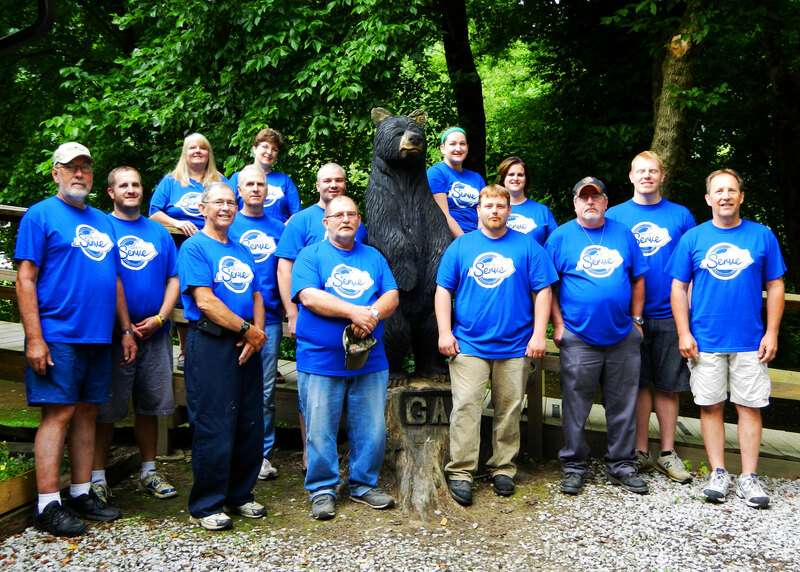 GAP continues to have a dedicated staff and volunteer base who will fill in where necessary. 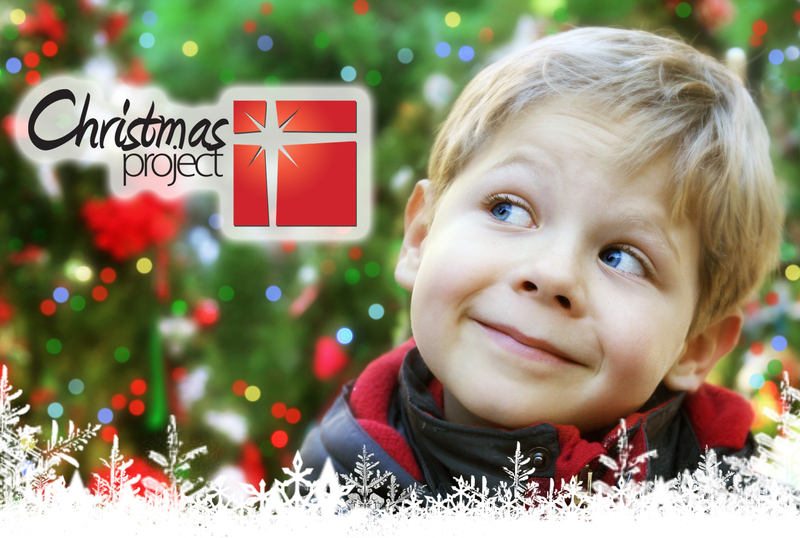 The vital work of God’s Appalachian Partnership will continue. We understand that you may have questions or concerns about this time of transition. Please don’t hesitate to contact us (GAPdirectors [at] gmail.com) and we will do our best to get you the information that you need. We will also be sending out regular updates as this progresses through email and on the GAP website. The board of directors is excited about the future of GAP and believes that our best days are still ahead. Our future is in God’s capable hands. This entry was posted in Uncategorized on June 25, 2013 by WebManager. 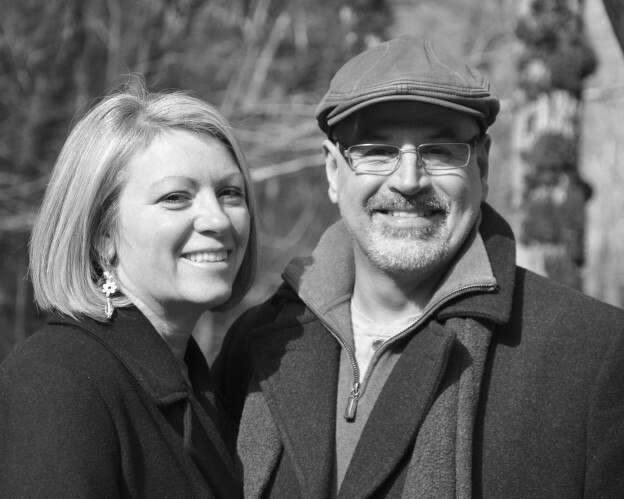 After 14 years of service the Wagoners’ will be stepping down from the leadership of God’s Appalachian Partnership. The following is a letter announcing their departure. You can read a statement from the Board of Directors here. 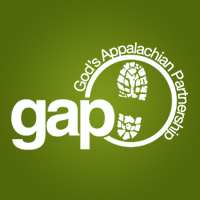 August eighth 2013 will be Angie and my last day leading God’s Appalachian Partnership (GAP). After months of prayer and seeking God’s will, we believe the Lord has made it clear that we have completed what He sent us to Eastern Kentucky to do. He is directing us to give the leadership of God’s Appalachian Partnership to another and pursue a different direction with our lives. We are filled with overwhelming hope for the future of GAP because the vision and story of the organization has always been bigger then the two of us. It is God’s vision and story. Over 14 years ago God laid His vision on our hearts to leave our suburban Florida lifestyle and help repair broken lives by sharing the salvation story through service in Appalachia. The story of what happened as we stepped out in faith is simply miraculous. God moved in powerful ways providing the resources and the people to make His vision come alive. Knowing that the story of GAP started in the heart of God and is an extension of His love for His creation; we have confidence that what He began He will see through to completion. We will be returning to Florida where Angie will be starting classes as she pursues a degree in biblical counseling. Through our ministry at GAP we saw how much of a need there was for biblically based counseling to help individuals and families find lasting answers. As for me, I am seeking God’s direction concerning a ministry to pastors and missionaries. This is something God laid on my heart years ago because of the love and encouragement shown to us in difficult times. I am also actively looking for employment in the central Florida area. I am certain that one of my main purposes now will be to support Angie as she prepares for future ministry. It has been an honor and a privilege to serve the people of McDowell and the surrounding area for these past years. We are deeply grateful and humbled by the hospitality and love that has been extended to us. As this chapter in our lives comes to a close please join us in prayers of praise to our wonderful Father for his faithfulness and the gift of His Son as our Saviour. Please pray for the Board of Directors as they continue to lead GAP into the future God has planned. Forks of Elkhorn Baptist Church (Frankfort, KY) built a ramp and some new steps for a local family. At BeansTalk the team provided a clown, crafts, popcorn and some food that won over the clients. They also presented the Gospel in Wheelwright through a two day basketball camp. This entry was posted in Mission Teams and tagged 2013 Mission Teams, Appalachia, Community Outreach, Eastern Kentucky, Forks of Elkhorn, Kentucky Missions, McDowell KY on June 21, 2013 by WebManager. 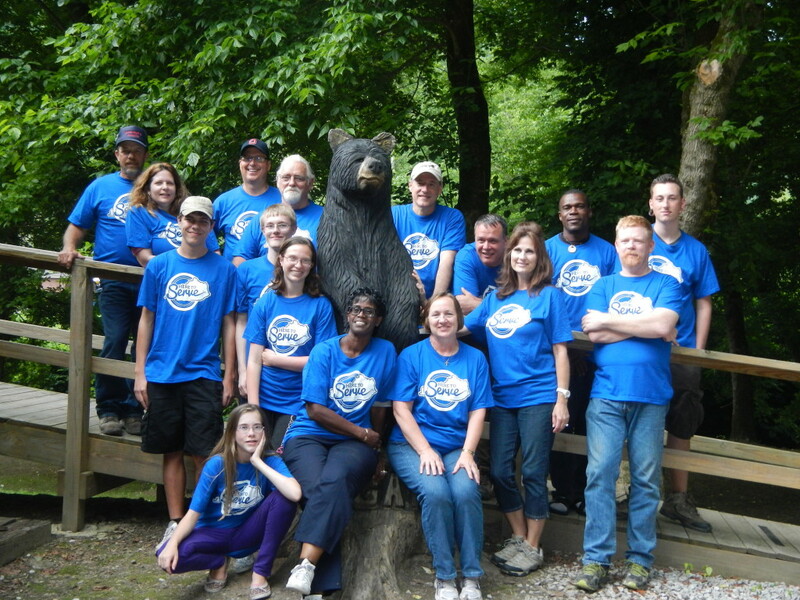 South Orlando Baptist Church (Orlando, FL) traveled north to help GAP and the community anyway that they could. 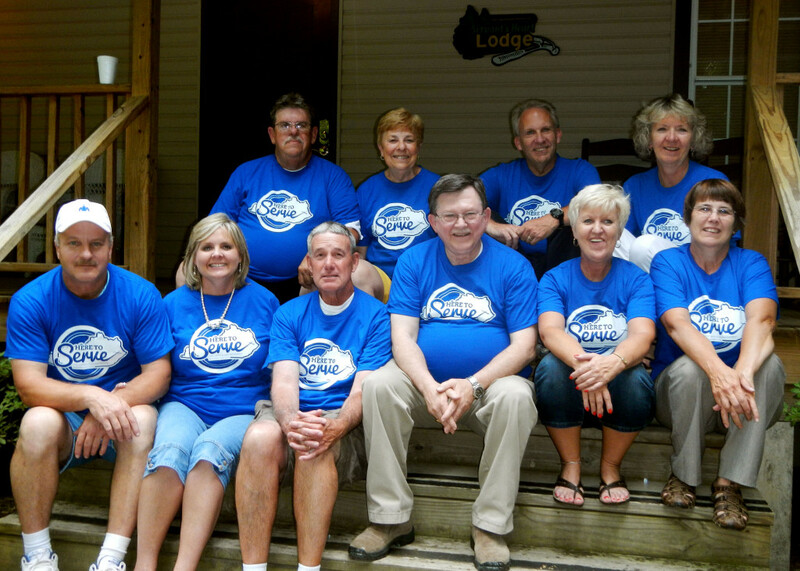 The team built a pavilion at Elk Ridge and prepared a meal for the clients during BeansTalk. South Orlando also held a VBS for the kids at the Minnie Townhouses that ended with water games that had left both kids and adults soaked. Then team ladies also led a Bible study with the women in the complex. This entry was posted in Mission Teams and tagged 2013 Mission Teams, Appalachia, Community Outreach, Eastern Kentucky, Kentucky Missions, McDowell KY, South Orlando Baptist Church on June 14, 2013 by WebManager.